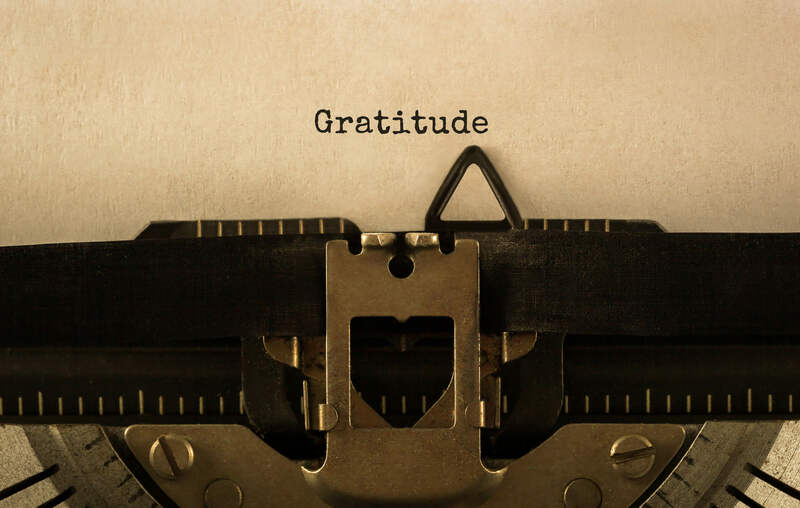 Today, this special Anniversary edition of Words will be from my team – each one of them shared a personal gratitude. These people are strong, smart, kind and good. They are the very best people I could ever imagine working with, and I am so grateful each and every one of them. I also want to tell their families how grateful I am to them, for allowing these incredible people to leave home every day and come to work as part of my team. I want to let everyone know that even when I’m rushed, or frustrated, or having a rotten day… YOU are the best thing about Cevado and Earth & Sky. Each of you. Together and individually, THANK YOU and I am honored to be a part of your world. “My wife is truly my better half. She constantly inspires me to be a better human, a better husband, a better father, heck… just to be better. With 2 teenagers, 2 middle schoolers (so very soon to be teenagers), and a 2nd grader… our house is a constant buzz of activity, with each of our kids having their own sports and activities. Me, I am overwhelmed with just the thought of having to juggle all of that, but somehow she manages to juggle it all and put up with me at the same time. “Reflecting back on this last year, I am incredibly thankful, grateful, indebted to my friends and family who have chosen to actively love me and support me, even when it has been difficult on them. In a year where I could have easily lost hope and felt very alone, I instead feel built up. Thank you to those who want me to grow, thrive and follow my dreams. I aim to return the favor every chance I get. Oh, and I’m thankful for my bangs.” ? “I am thankful for my family, and the opportunity to raise them here in Chelan, WA. And now that my kids are grown, they are also raising their children in this area as well.